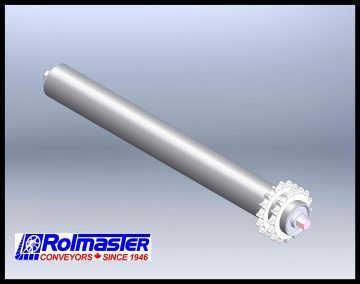 A heavy-duty roller utilized in chain drive live roller conveyors. Suitable for roller centers from 6.0” c/c. Standard – spring loaded one side. Optional – cotter pin, fixed bolt, loose bolt or fixed axle. TUBE TYPE: Standard Carbon Steel. *Capacity decreases as BFR increases. 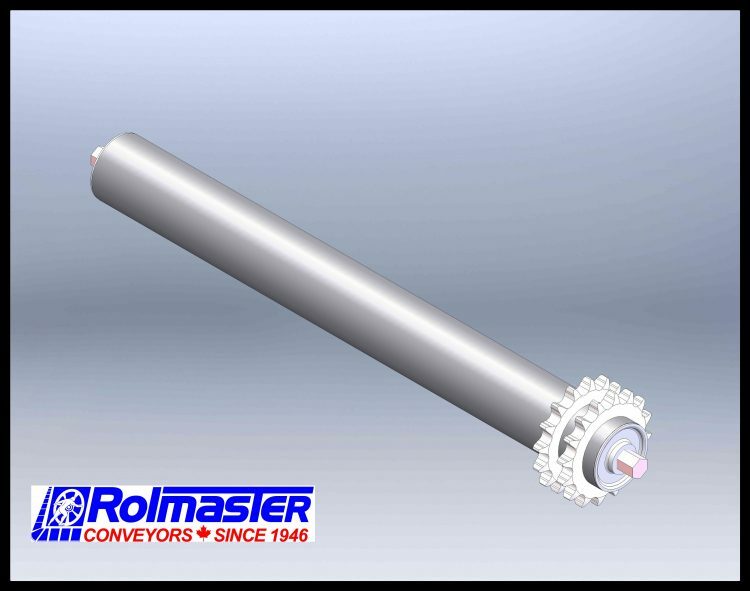 See Roller Capacity Chart for reference.